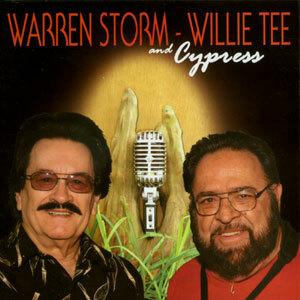 Warren Storm (real name Warren Schexnider) was born on February 18, 1937, in Abbeville. The son of a Cajun band drummer, Storm played music as a child with Cajun-country group Larry Brasso and the Rhythmaires. In the mid-1950s he switched to rhythm and blues music, helping to pioneer the regional “swamp pop” sound. In 1962 Storm founded the Shondells with Rod Bernard and Skip Stewart. Among his recordings are “Prisoner’s Song” (which in 1958 peaked at No. 81 in Billboard’s Hot 100), “Lord I Need Somebody Bad Tonight,” and “My House Of Memories” (both 1974). For more than four decades, Storm was also one of the area’s most requested studio musicians. He was the drummer on Dale and Grace’s No. 1 hit of 1963, “I’m Leaving It Up to You.” Storm also drummed on sessions for Lonesome Sundown, Lightnin’ Slim, Lazy Lester, Rockin’ Sidney, Katie Webster, Clifton Chenier and Freddie Fender, and in 1985, Storm played on John Fogerty’s cover of Rockin’ Sidney’s million seller, “My Toot Toot.” Later, he joined the south Louisiana swamp pop super group, Lil Band O’ Gold, to considerable acclaim. 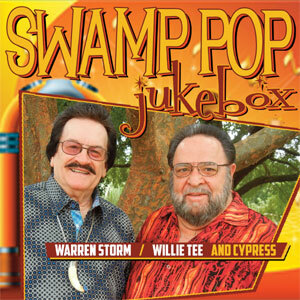 Presently, he and Willie Tee have begun another era of Swamp Pop music by reviving The Cypress Band.